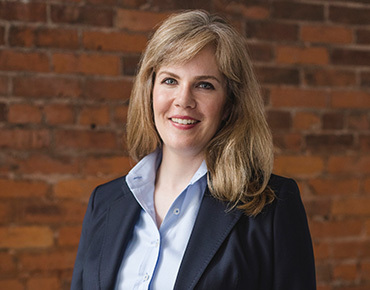 Dr. Kelly A. Watt obtained her BA in psychology at Simon Fraser and her MA and PhD in psychology from the University of Illinois at Urbana-Champaign. She worked as a Psychology Fellow at Vancouver Coastal Health between 2008 and 2010. She currently works as Threat Assessment Specialist at Protect International Risk and Safety Services Inc. and a Workplace Consultant at Competence Center Bergen. She is a member of the Mental Health, Law, and Policy Institute at Simon Fraser University. Her expertise is in the field of clinical-community-forensic psychology, with a special focus on violence risk assessment and management, victim safety planning, coordinated community responses, and threat assessment teams. She has co-authored more than 75 articles, chapters, reports, and presentations and is the co-author of manuals for risk assessment and safety planning, including the Risk for Sexual Violence Protocol (RSVP), and the Aid to Safety Assessment and Planning (ASAP). She is currently the editor of Intelligence, an e-newsletter that keeps professionals up to date about recent advances in threat assessment around the globe through knowledge and experiences shared by leading experts. She also currently serves as the chair of a special interest group for the Canadian Association of Threat Assessment Professionals. She has provided over 120 invited presentations and workshops for mental health, law enforcement, corrections, security, victim services, social services, human resources, occupational health and safety, and legal professionals in North America, Europe, Asia and Australia.